The ultimate in punk rock classics. If you're wearing your favorite band tee, this is a good match. 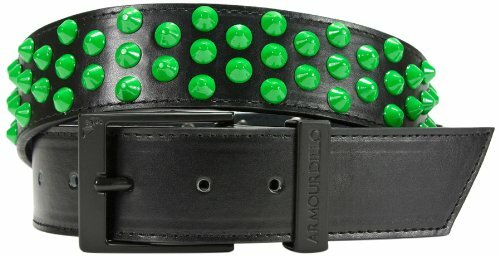 Action leather belt, featuring cone studs and custom hardware.